Brittany Hardy, the Founder and Owner of Empty Desk Solutions joins us to talk about how she developed her own business despite overcoming many obstacles throughout her personal and professional life. 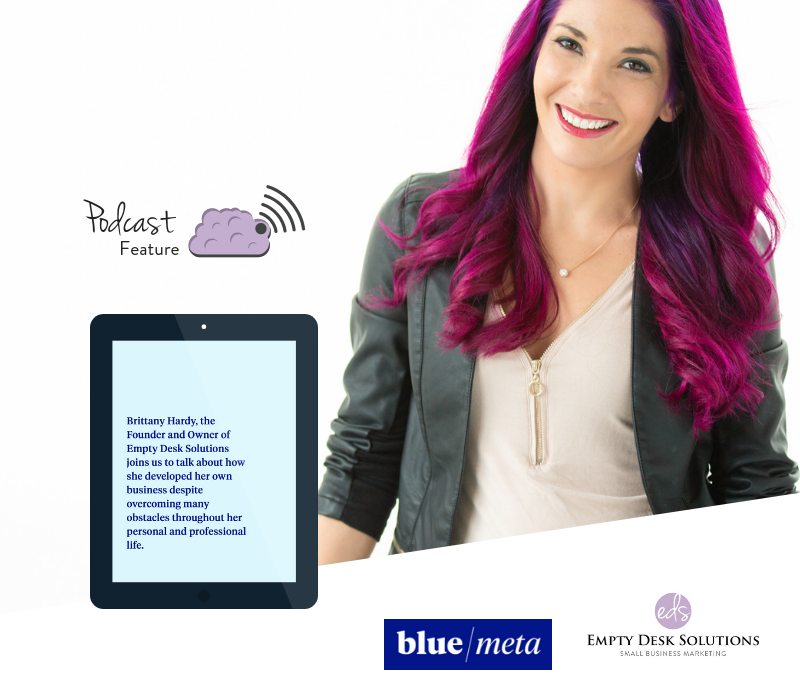 Click here to listen to the podcast and check out Blue Meta’s website. Brittany Hardy, the Founder and Owner of Empty Desk Solutions didn’t start out like most 20 somethings. 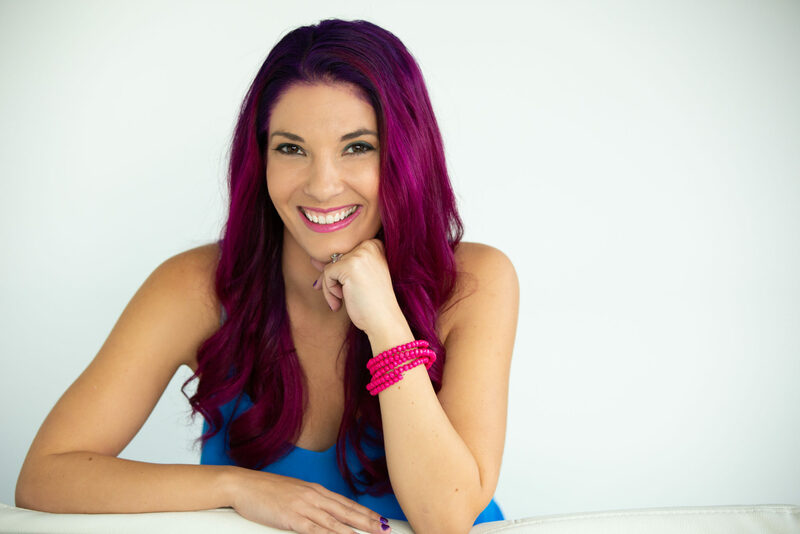 She went from managing tanning salons, to having a child, to landing a marketing job with no formal marketing education and ending where she is today: a successful entrepreneur with her own social media marketing agency. Our conversation follows Brittany’s journey, discussing the fear of failure, hard work and success, and some business talk about in-house vs outsourcing. Let us know what you think!